Juzuba 5.5″ Hair Scissors VG-1 Alloy Hair Shears. 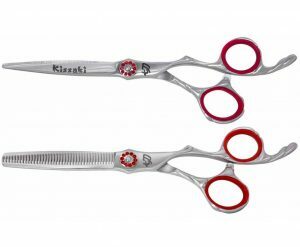 This is the Juzuba 5.5” Hair Cutting Scissors VG-1 Shears with the ergonomically comfortable offset grip, featuring the ultra sharp slide cutting convex edge made from the highest Quality Authentic Japanese VG-1 Super Stainless Steel Alloy (Rockwell Hardness of 61+). VG-1 Super Alloy steel (also known as V Gold 1 Steel) has better hardness, sharpness, edge retention, shock and strength characteristics than 440C Hitachi Steel. 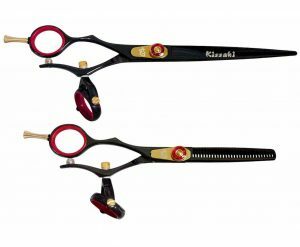 Kissaki’s Hair Shears cutting blades are shaped using CNC technology, which allows for very fine tolerances in grinding and sharpening of shears and then hand honed to achieve precision tolerances not otherwise attainable on a normal convex edge. 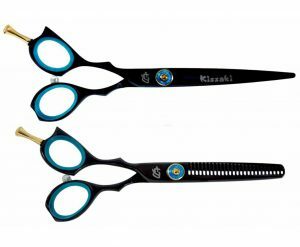 This Juzuba 5.5″ Hair Scissors VG-1 Alloy Hair Shears also features the Kissaki Easy Glide Low Friction System constructed from an all-polymeric reinforced PTFE compound embedded in the high friction areas which dramatically increases durability. 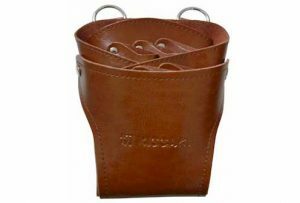 This unique material is low in friction & wear and is self lubricating. 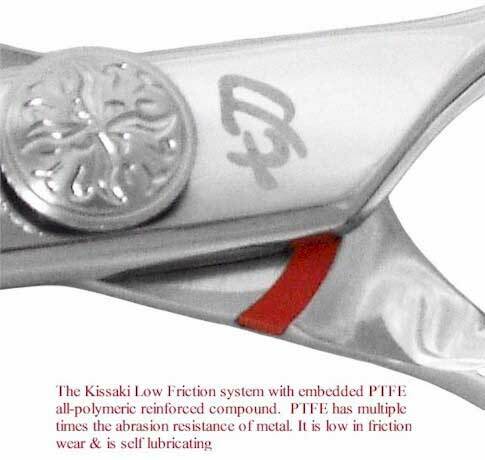 This PTFE Compound has one of the lowest coefficients of friction and offers several times the abrasion resistance of metal, providing the smoothest operation possible. This is a Premium Hair Scissors for the professional hairstylist & barber who will only accept the best. 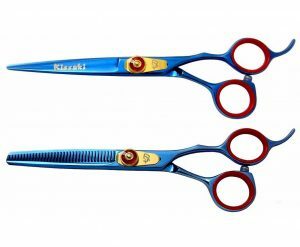 These hair cutting shears also feature the highly popular clicker tension adjustment knob that is user friendly for simple adjustment, and the most comfortable feel for the perfect cut.